Looking for insurance for your Commercial Building in New York? 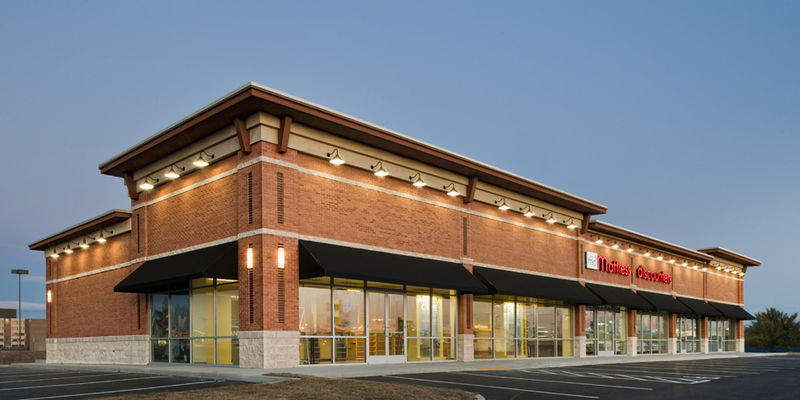 Commercial building coverage is a very wide spectrum of needs from the building owner, because it can go from a single use structure (like a Rite Aid store or Dollar General) to a strip plaza or a warehouse building. Each type of commercial real property needs specific coverage’s to handle the risk factor for each type of building. Just like in a mixed-use building, a strip plaza risk will be determined by the make-up of the tenants. Some are low risk – like a barber shop for example and some are higher risk, like a Panera’s – very high traffic or some are a no-no risk, like a gun store. The one-use buildings, think like a stand-alone doctor’s office or dentist office — just about all insurance companies want these type of risks. These are very easy to write and have very competitive rates from multiple insurance companies. These are the types of properties we insure all the time. Warehouses can be a little tricky, because the use of the building can be the determining factor for the rate. Something like a corrugated box manufacturer and warehouse, will have a higher rate (chance of fire is greater) than a cold storage building. Another example would be a furniture warehouse, as usually only employees are there, putting the furniture on the delivery trucks – very low risk. So the warehouse commercial risk will still need some underwriting help from an insurance company, depending on what is at risk. These can be very easy to do or a little more difficult, based on the tenants business. Commercial building insurance in New York can be done by most commercial insurance companies, it is what risks they are willing to take on their books. Some property insurance companies have a very wide appetite for commercial and some narrow the type of property risk they are willing to take on. Because it is an insurance company underwriting decision, that is why we have over 18 insurance companies we go to as independent insurance brokers. We’re very knowledgable with commercial property insurance in New York. If you’d like quote on your commercial building insurance, complete the fields below to get the process started.